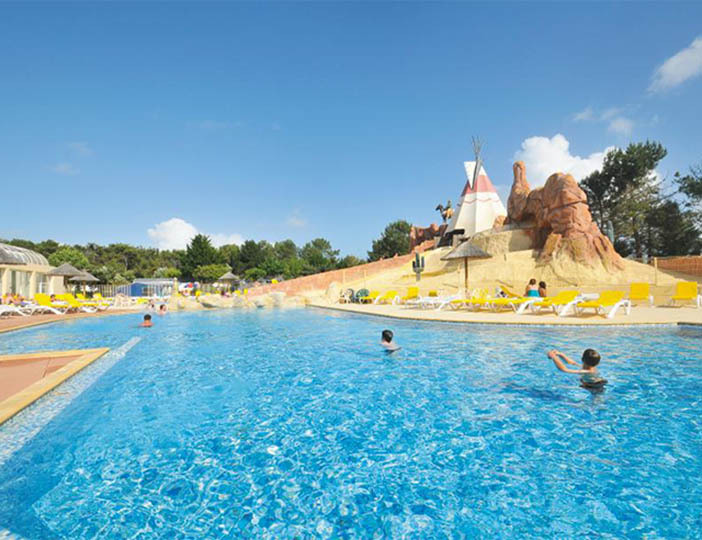 Surrounded by attractive woodland, the excellent facilities make Les Genets ideal for a family holiday. 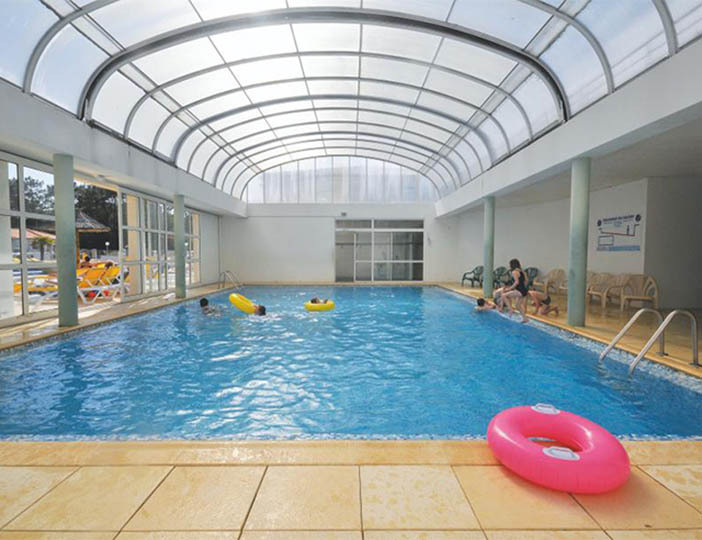 Older children will particularly enjoy a holiday at this lively parc. The focal point is the outstanding waterpark, which is new for 2013 with jacuzzi, waterslides, waterchute and lazy-river as well as spacious sun terraces and a modern bar. 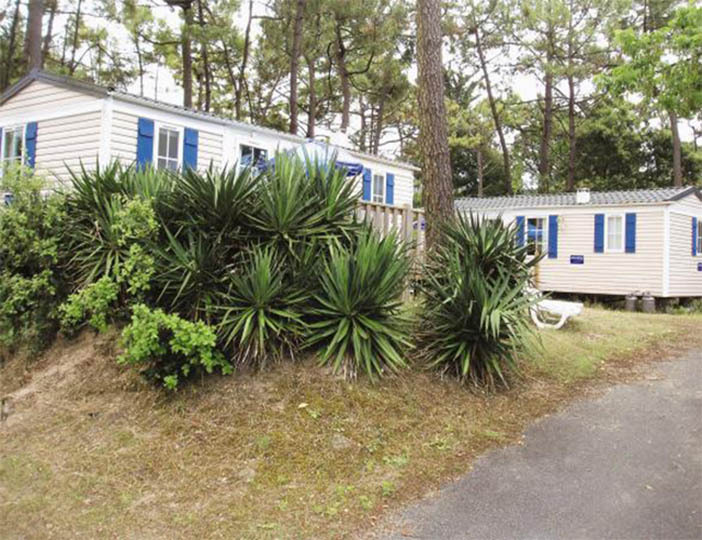 A short stroll takes you to a beautiful sandy beach or you can explore the woods and dunes along the coast. 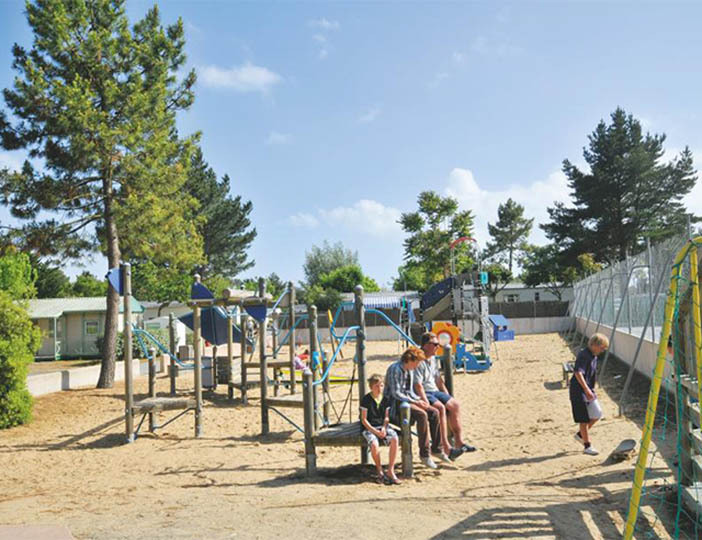 This parc is three quarters of a mile from Merlin Plage, and four miles from St Jean-de-Monts.